Although our smartphones are getting better and better, we keep having the same problem bugging us almost every day: Battery life. I think it’s safe to say that everyone has experienced it and it’s really annoying. Not using your phone to save battery kind of defeats the purpose of having a smartphone in the first place. 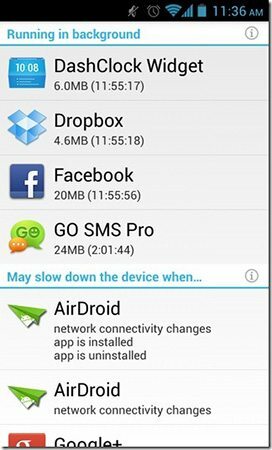 Thankfully, next to battery saving settings, there are many apps out there that help extending your battery life, so that you can use your phone without having to fear that it might shut down before you’re able to charge it. Let’s take a look at various battery saving apps for unrooted and rooted devices. This app basically manages your internet connection to extend battery life. For example, 2x Battery turns off mobile network while your phone is on standby and turns it on for a short time every 15 minutes so that your apps can sync. I had been using it for quite a while and can confirm that it extended my Nexus 4’s battery life quite a bit. So, if you don’t need a constant internet connection and don’t mind if some notifications and messages are delivered a little later, than 2x Battery is a good choice for you. As the name already says, Easy Battery Saver wants to make it as easy as possible for you to save battery. It manages your network connections and other settings, such as screen brightness and timeout. Same as 2x Battery, it offers the option to put your mobile network connection in a sleep mode, letting it connect at certain intervals for a short time. 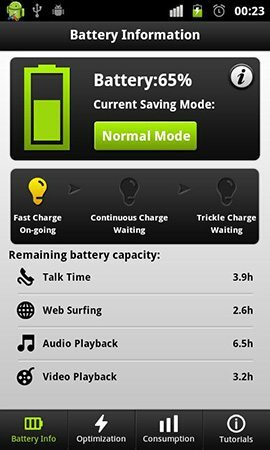 Easy Battery Saver offers several modes, so that you can easily set it up. It also lets you take control of all the settings yourself, if you prefer that. This app basically puts your phone into a “deep sleep mode”, which is similar to what other apps do, but on a more extreme level. It doesn’t only turn off your Wifi and 3G, but also apps running in the background. It means that most apps, such as Facebook, Gmail and Whatsapp, are not working. Deep Sleep Battery Saver “wakes up” your phone out of it deep sleep in a defined interval to let your background apps sync. Turning off 3G and Wifi is nothing new, but stopping background apps can extend battery life additionally. Greenify takes care of all the apps that are running in the background by “hibernating” them. Hibernated apps don’t slow down your phone and don’t use up precious energy. However, once you launch these apps, they work normally. 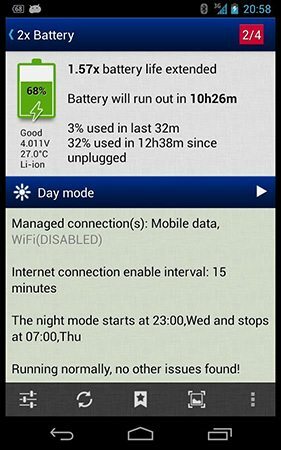 Another thing to do with Greenify is to stop apps, which prevent your phone to enter the sleep-mode. They keep your phone in “wakelock”, meaning that apps are able to run actively in the background. But how to find wakelock holding apps? Wakelock Detector does exactly that. It shows your apps’ wakelock history, so that you can easily detect battery draining apps to hibernate in Greenify. 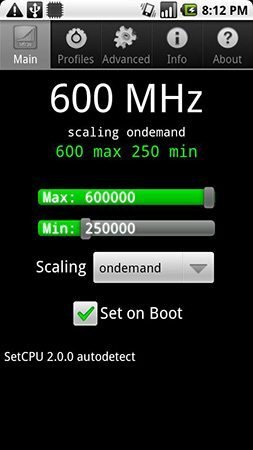 If you have a rooted device, you have the possibility to underclock your CPU using an app like SetCPU and save some more energy, thanks to a lower maximum CPU frequency. Alternatively, if you’re running a custom rom you mostly are able to set CPU frequencies in the rom settings. To find out how much to underclock your processor, use CPU Spy to see which frequencies your CPU is running on the most. The video below shows you how to properly set this up in more detail. Most battery saving apps use very similar ways to extend your battery’s life. Mostly, small differences differentiate them from each other. This makes it hard to find the right app for you and your phone usage. I recommend that you try out different apps and find the ones which fit your needs.